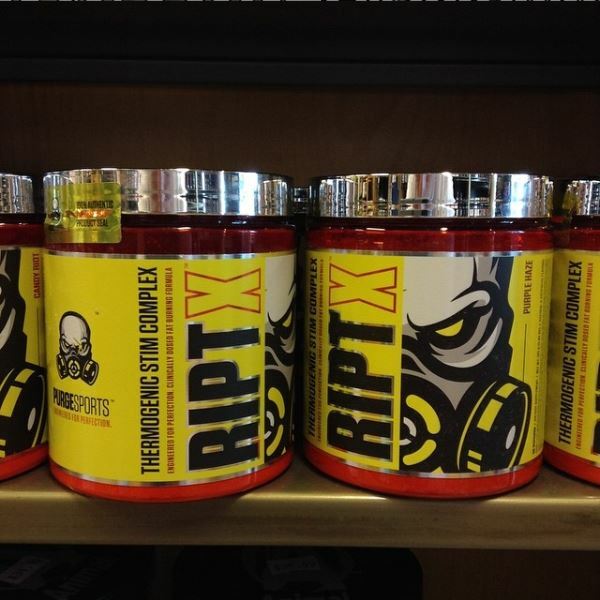 Need a new supplement for 2019? Visit us! 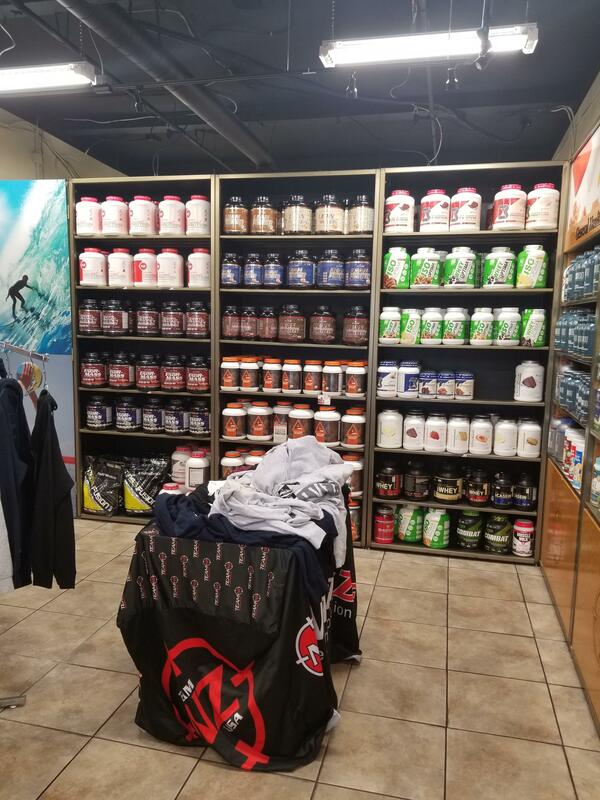 At our vitamin and supplement nutrition store in Point Loma, you'll find the best protein powders, fat-burners, nutritional snacks, accessories and more to fit your everyday style. 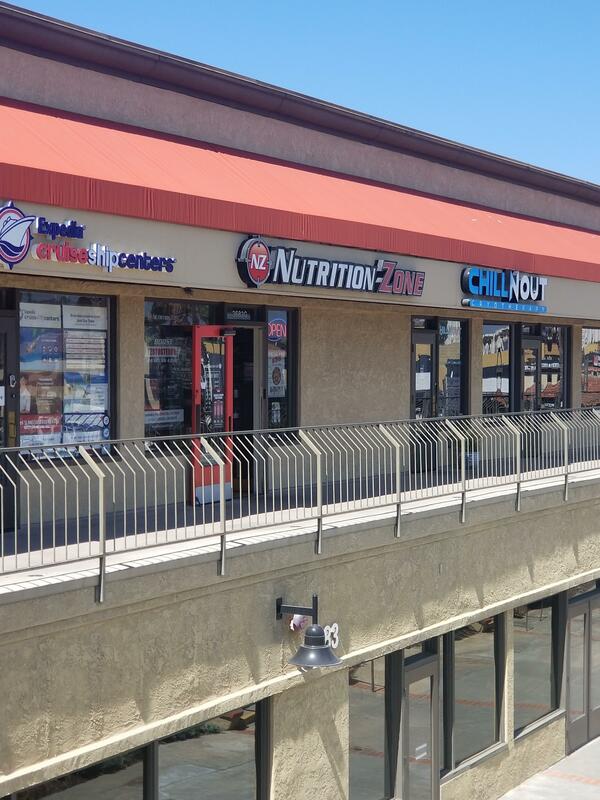 Located on the 2nd floor of Point Loma Plaza near 24-Hour Fitness, Nutrition Zone is the ideal place to find all of the supplements, vitamins, and nutrition advice that you are looking for - our knowledge and prices can't be beat! We have vegan, keto, and gluten-free products, alongside the best brands in the industry. 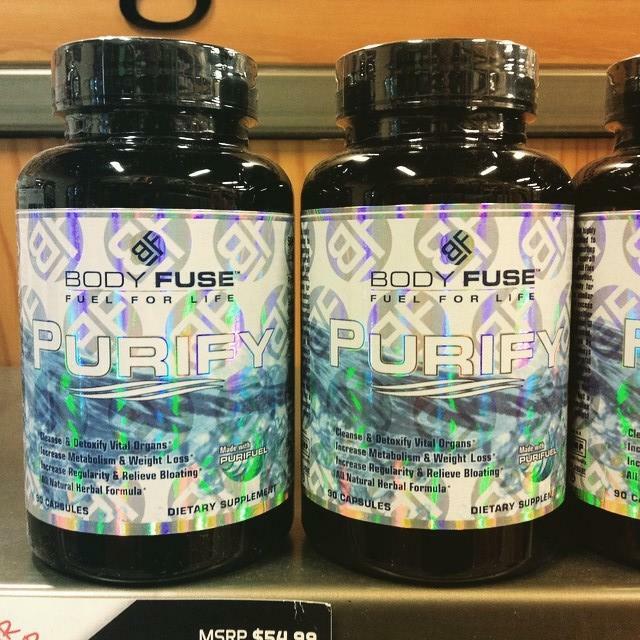 We promise to help you find the best products possible for moving forward in your personal fitness journey. Call us at 619-523-9286 or stop in today for more knowledge, great pricing, and a huge selection! We're ready to help achieve your goals! 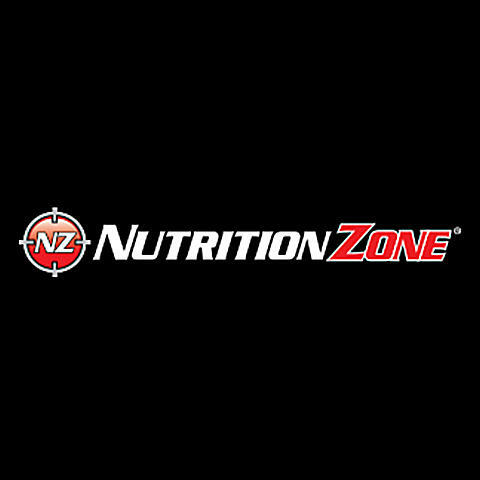 Currently there are no reviews for ' Nutrition Zone '.